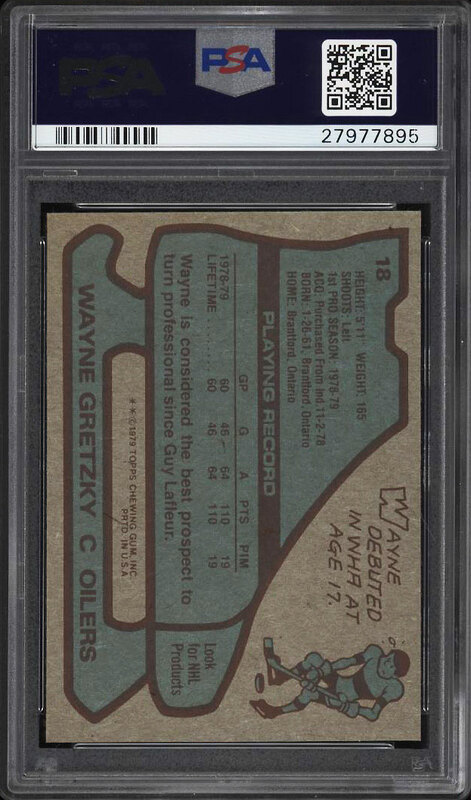 **Auction 10, Round 2** Among the most important rookie cards in all of collecting and incredibly desirable in PSA 9. 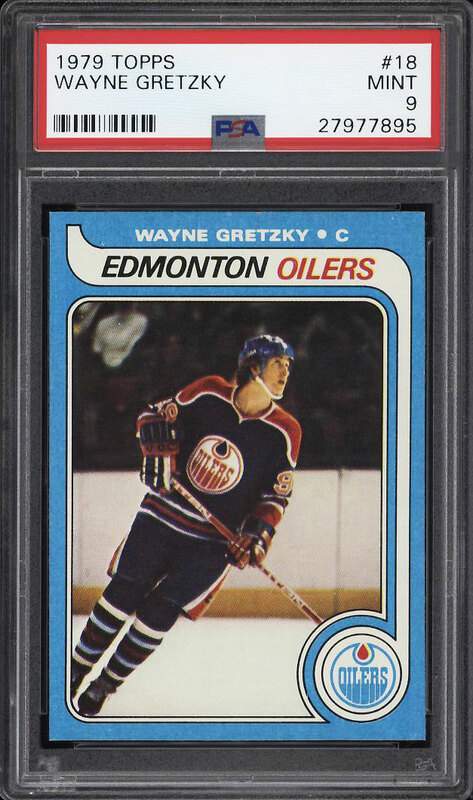 The offered Topps Gretzky rookie is freshly graded by PSA and ranks among the very best copies we've had the pleasure of brokering in years. The surfaces are GEM MINT with stunning print, color and focus throughout (rare qualities for the condition sensitive issue). Beautifully centered with pristine edges and four deadly sharp corners. Gretzky is a sports icon and is the undisputed greatest player in the history of the sport. A fantastic investment commodity which comes highly recommended by PWCC. One of over 16,000 cards, lots and sets up for bid in our 10th Auction of 2018. Click on the link above to view the other PWCC auction lots.